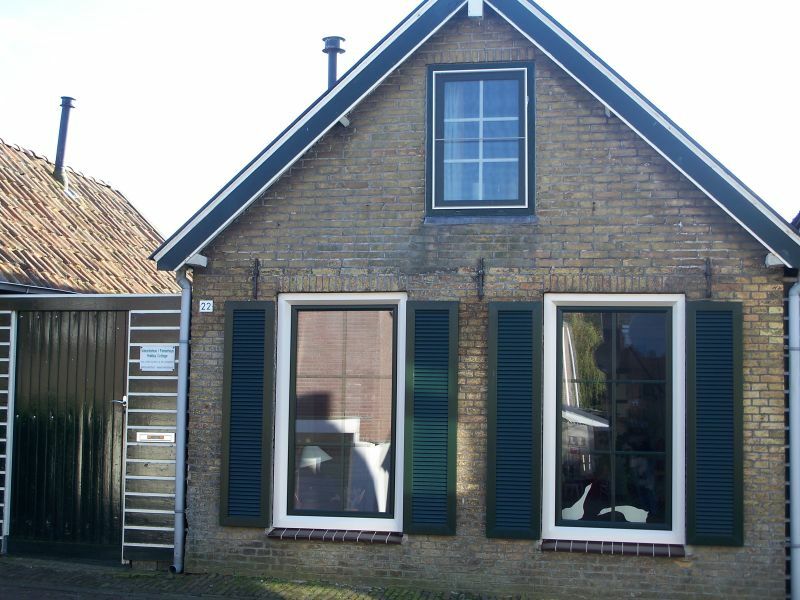 Holiday cottage in the center of Stavoren, one of the eleven cities in Friesland (Holland) at the IJsselmeer. 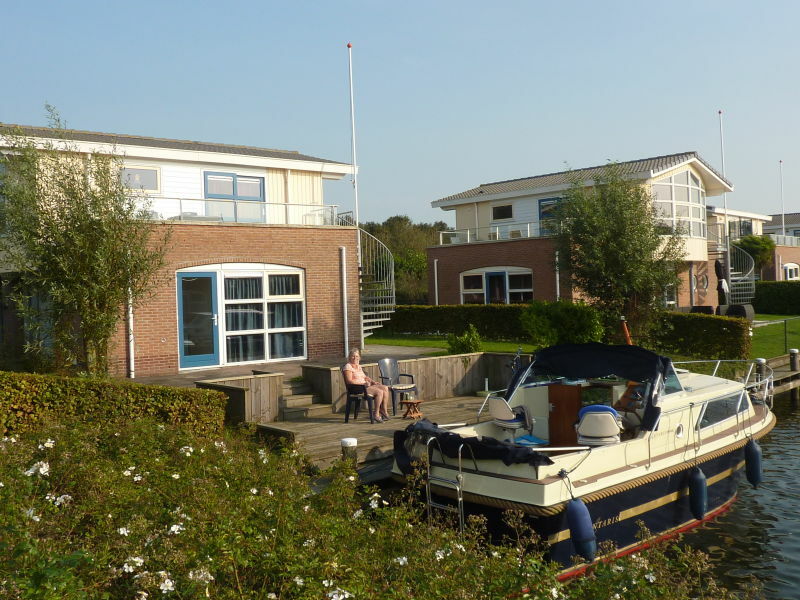 Welcome to our luxurious and modernly equipped vacation home with 10m landing stage directly located at the Johan Friso channel. 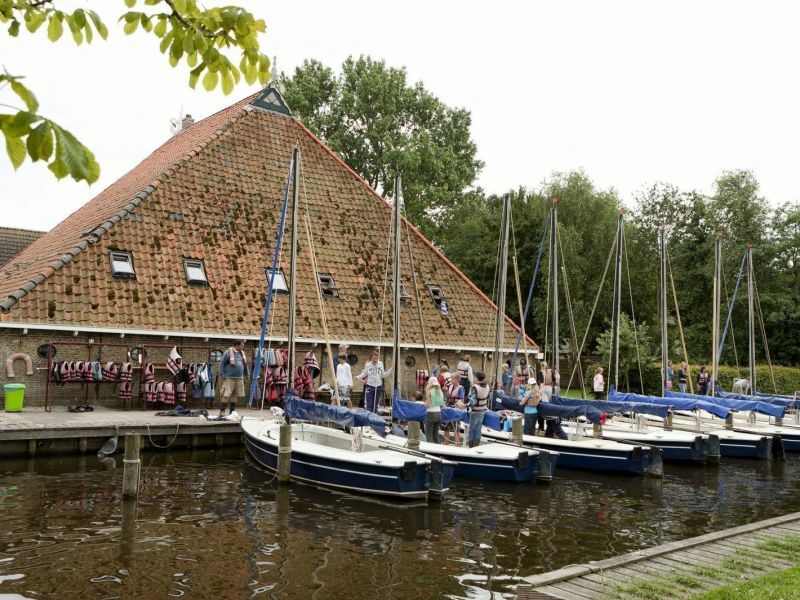 Boathouse near Stavoren with own boat place. Approx. 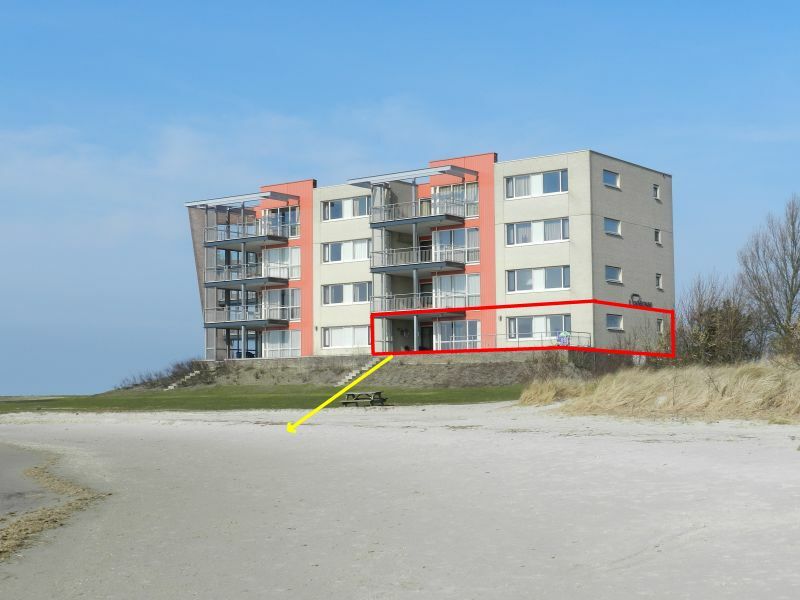 100 sq meter. 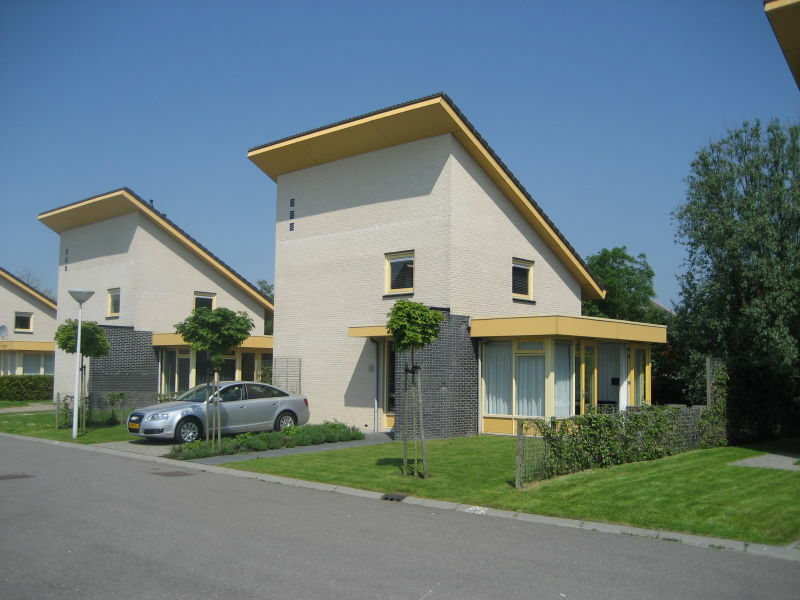 with 3 bedrooms and lot of restaurants nearby. Koudum. 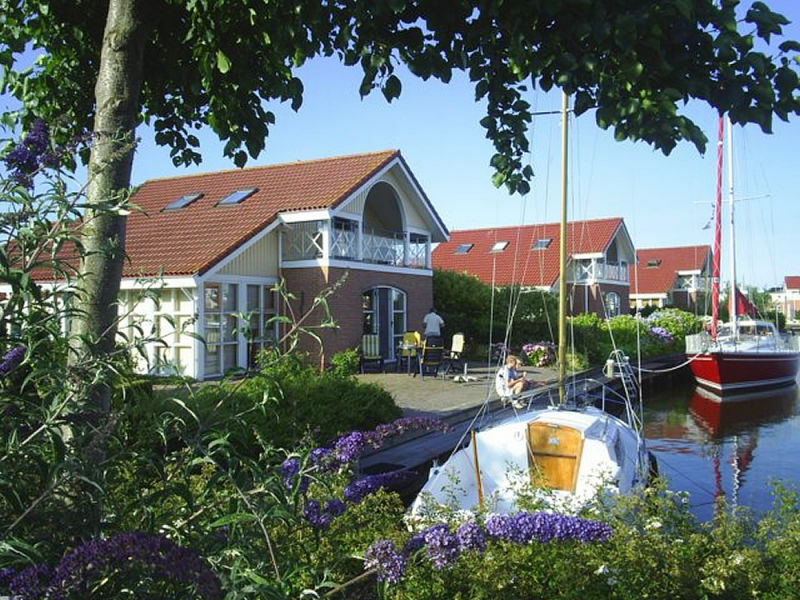 Holiday accommodation Galamadammen is located at the waterparc between the Frisian lake De Fluessen and De Morra. 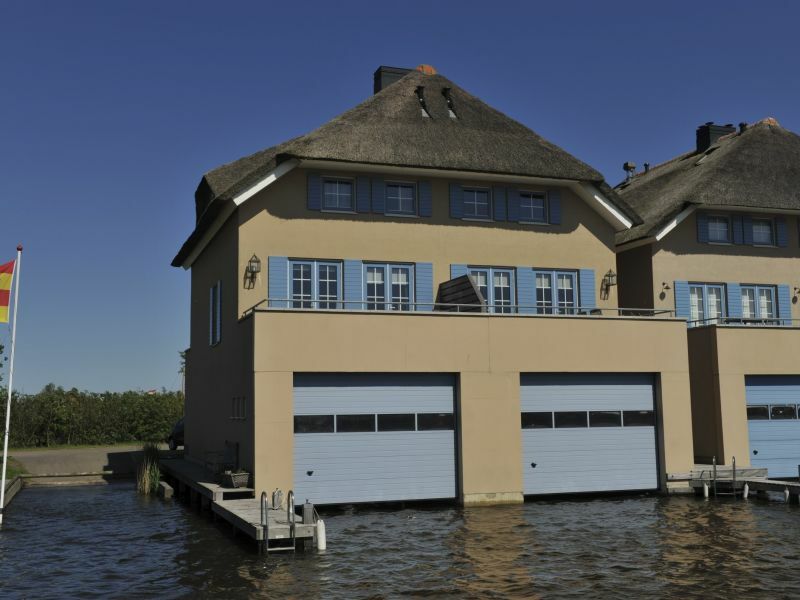 A water villa Lisdodde type with private jetty! 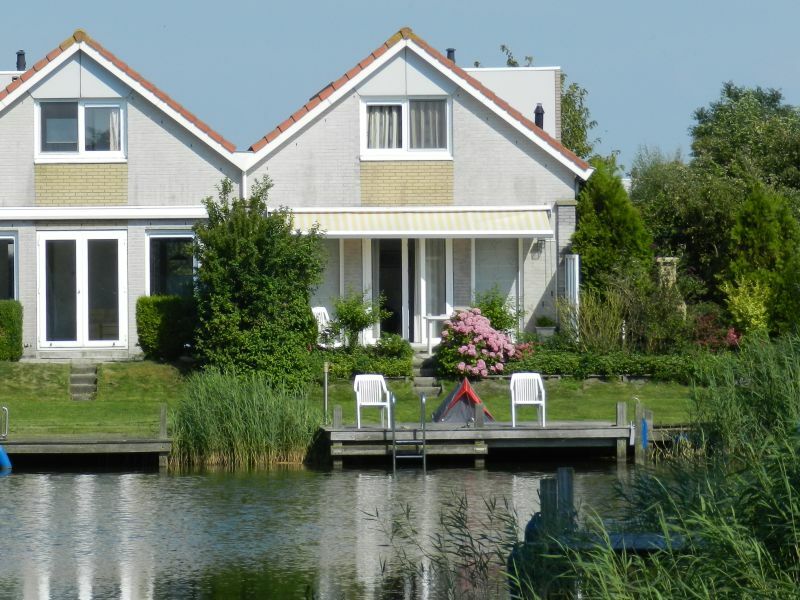 For anglers, surfers and boaters a very nice vacation. 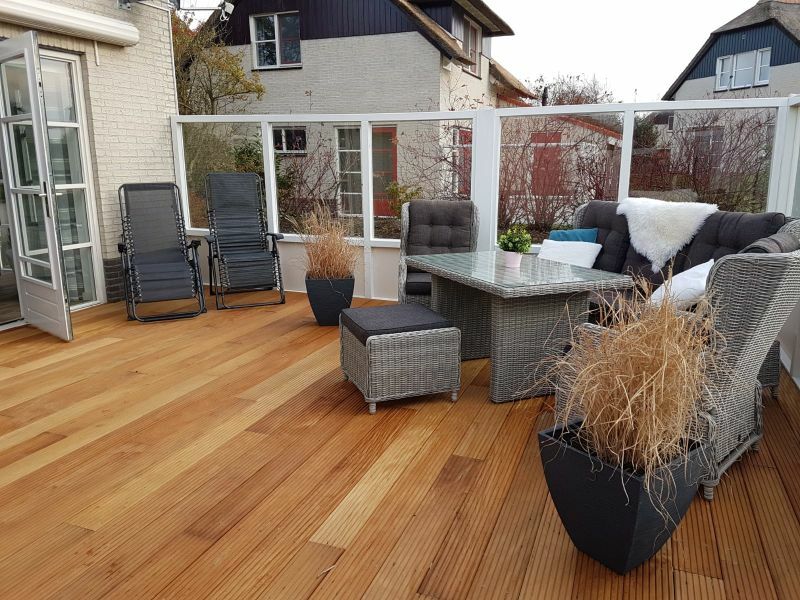 250 m from the beach and the IJsselmeer. 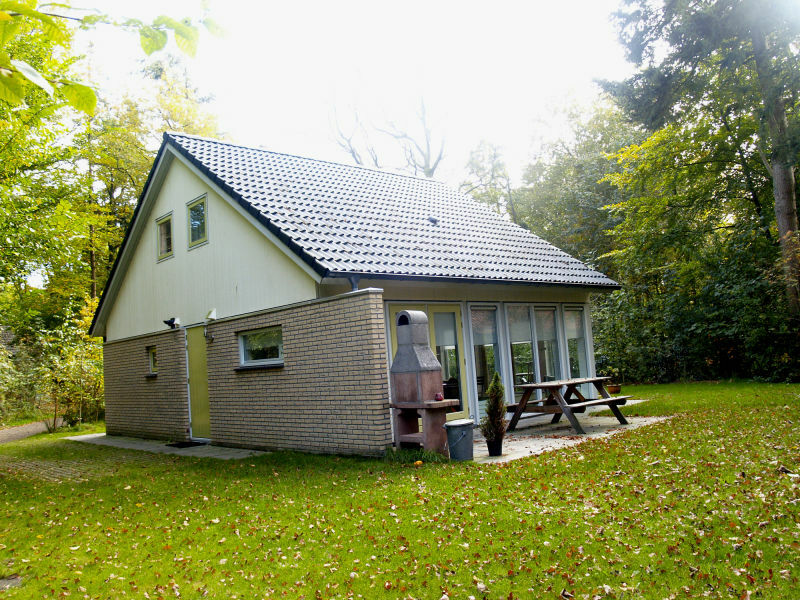 Gaasterland/Oudemirdum : “Holiday house Sperwer”. 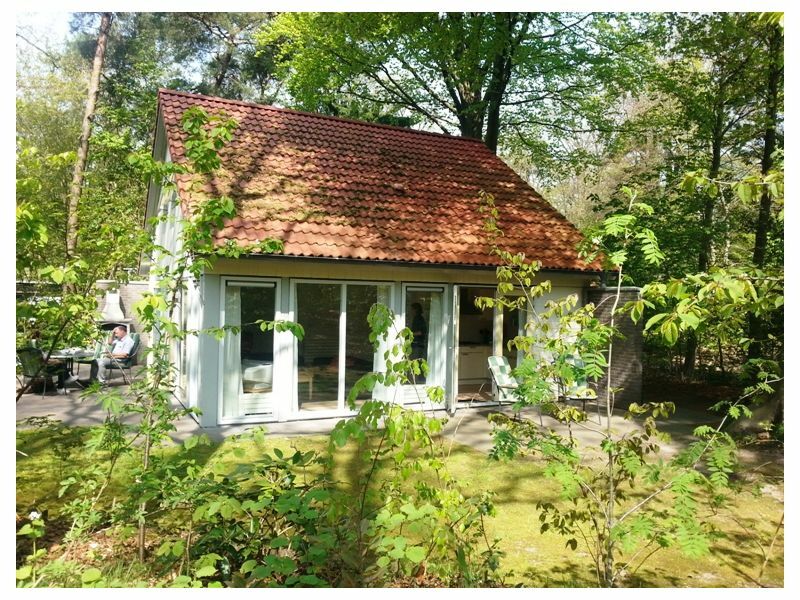 You will find this luxurious holiday house suitable for 6 persons on a small-scale wood park. 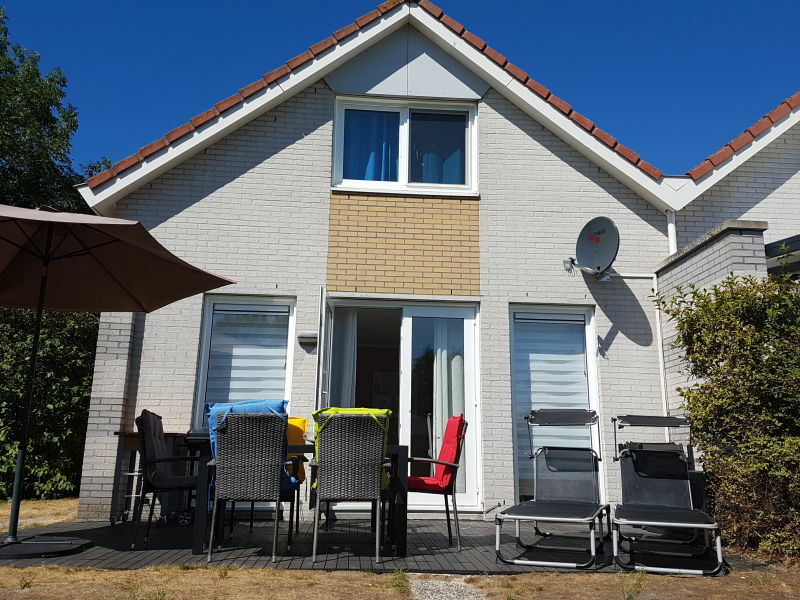 In the middle of the Fontain-forest and the beautiful coast of the Lake-IJsselmeer on a distance of 1.5 km, is our vacation villa for 6-7 persons. 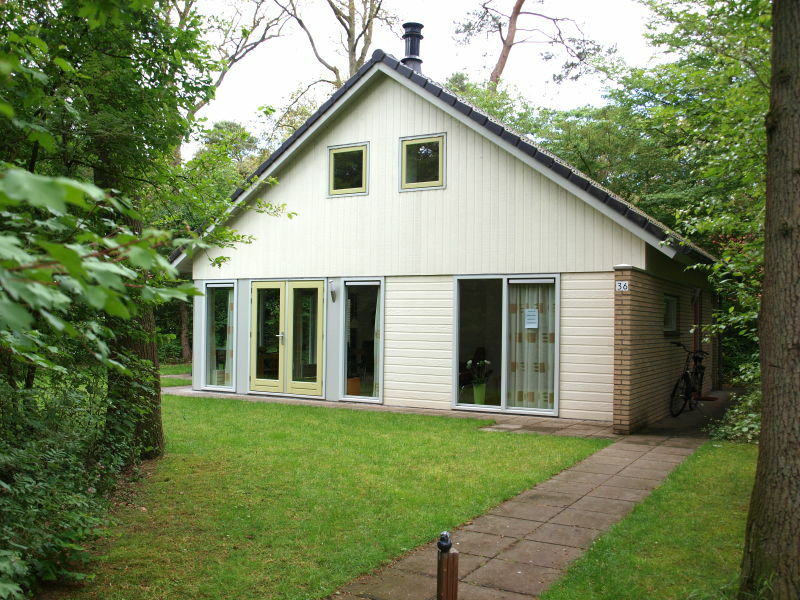 Merel: A luxury holiday house in Gaasterland, 1 km from the coast of the IJsselmeeer. 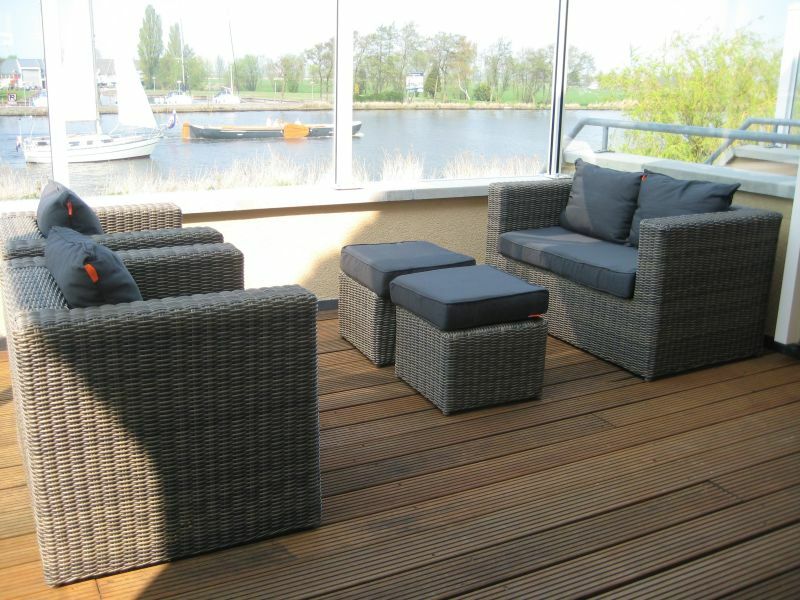 Ideal for an active and sporty holiday. 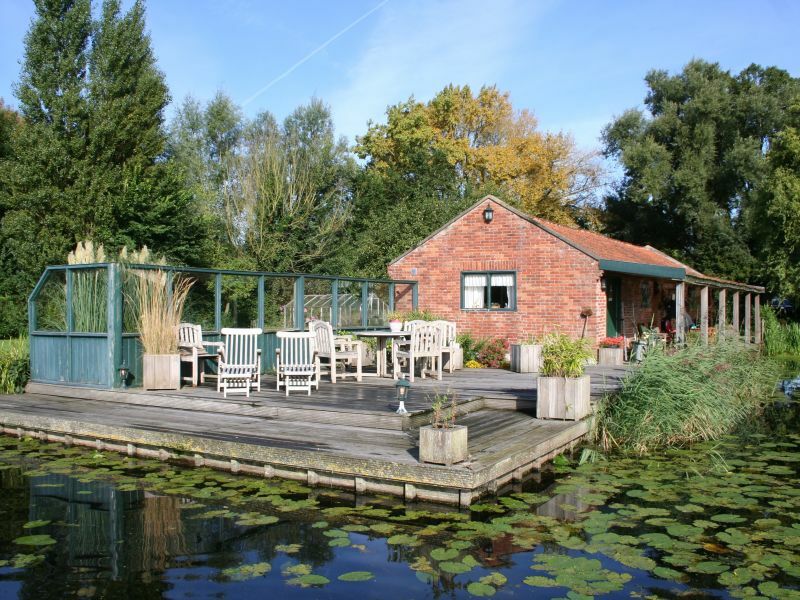 The original manor house was converted into a modern accommodation with a capacity of 35 people, divided into double and shared rooms. Welcome! 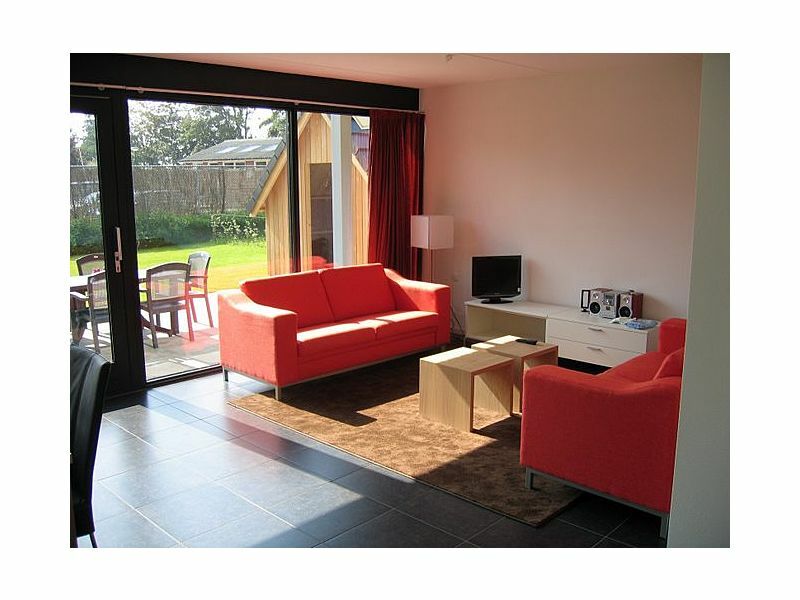 Apartment (140 sqm) at the IJsselmeer with great sun terrace and direct way to the beach. 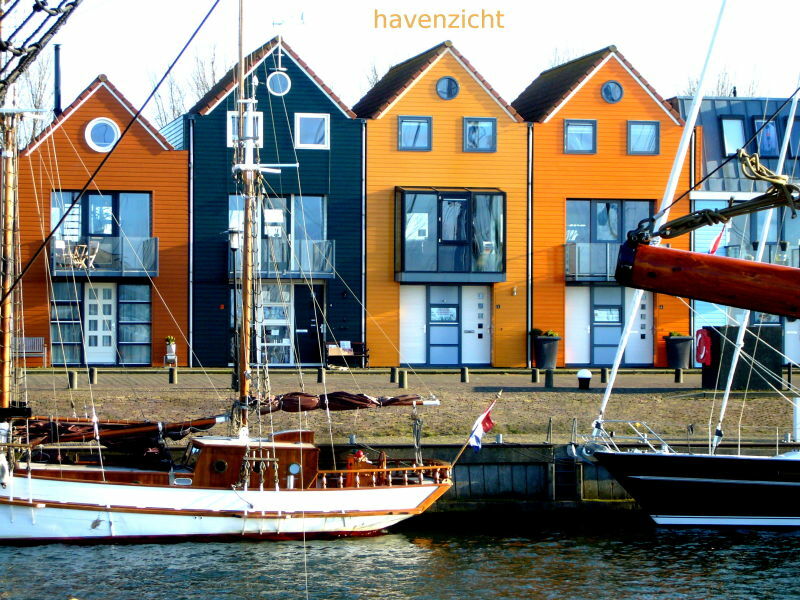 Just take your surfboard and enjoy the Ijsselmeer. 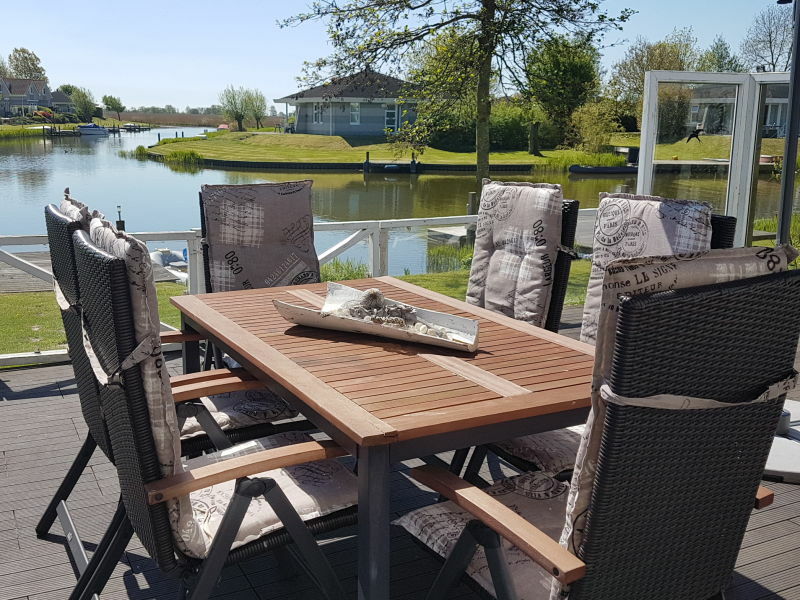 Child-friendly wellness holiday home in Makkum in a holiday park with sauna, jetty, rowing boat, surf board, internet, satellite TV and children's equipment. 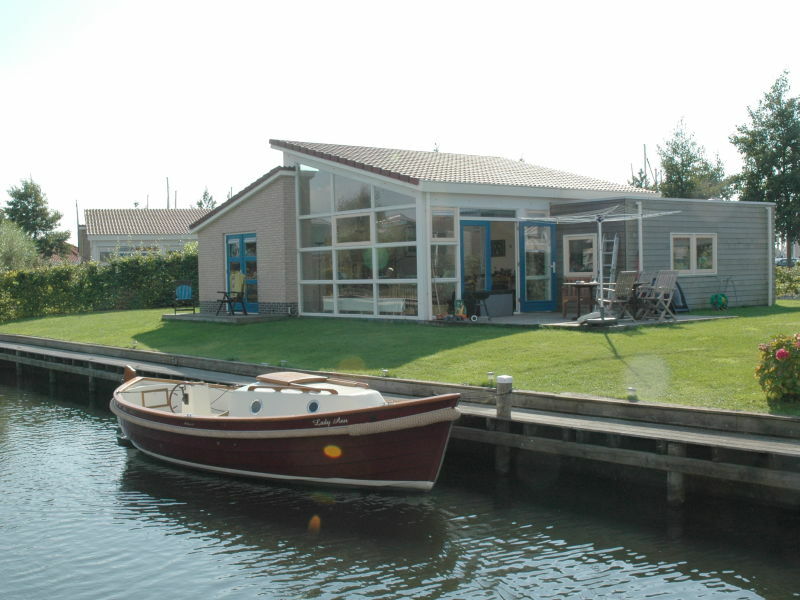 Holiday home with private boat dock. 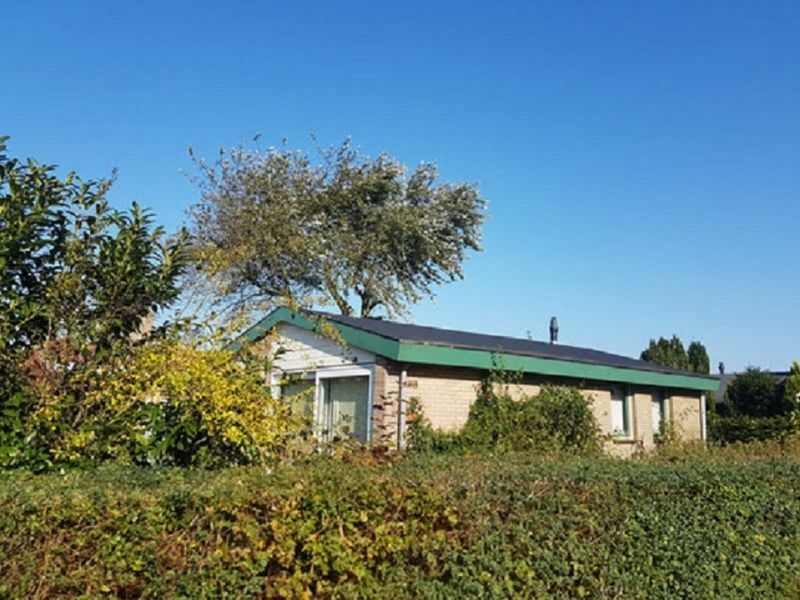 From here you can go fishing, swimming or a go on a boat trip to the IJsselmeer. Paradise for water sports enthusiasts. 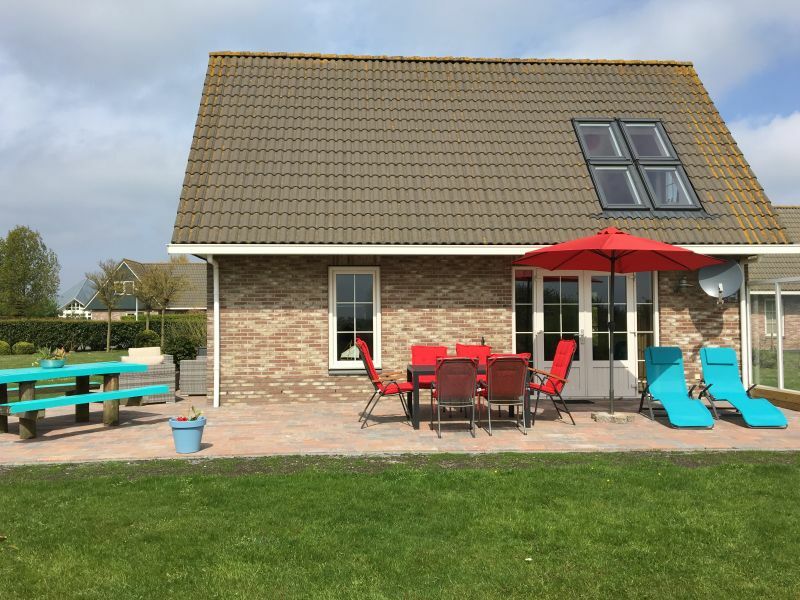 Holidayhouse at the IJsselmeer coast for a relaxing holiday A paradise for water sports such as kitesurfing, windsurfing, sailing,cycling or fishing. 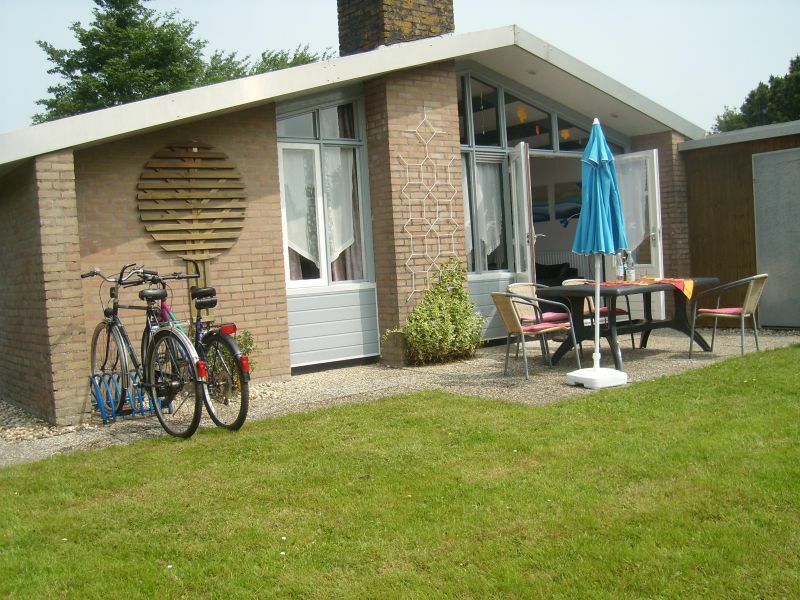 Stand-alone vacation house directly at the ocean Ijsselmeer. 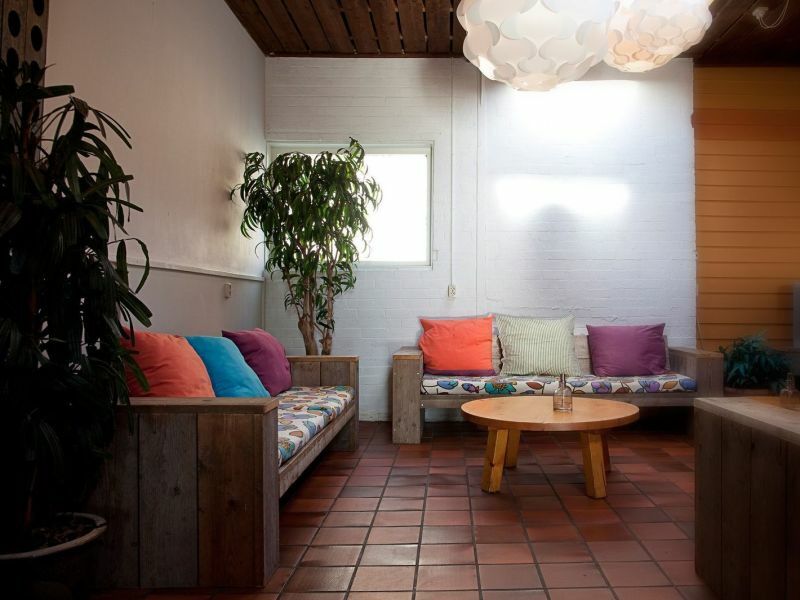 The house has 3 dormitories, one open fireplace and completely equipped for 5 persons. 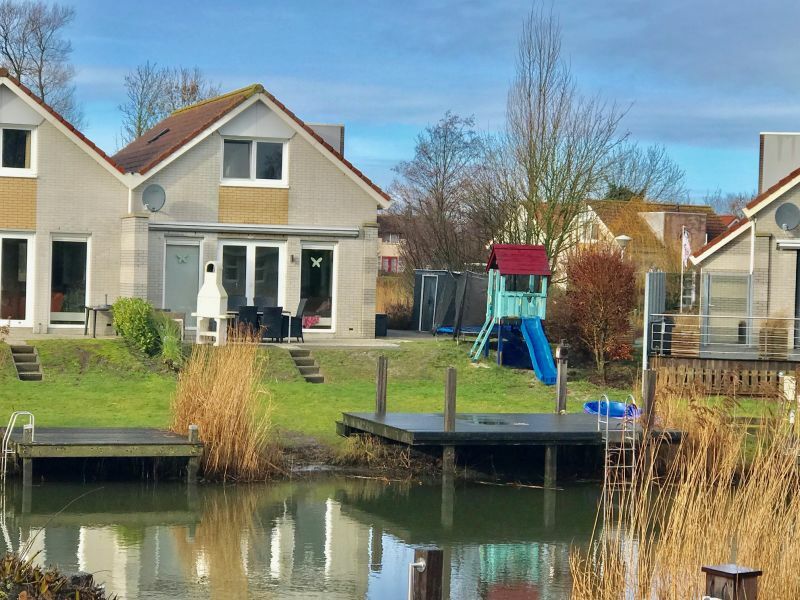 The unique nostalgic cottage in Andijk is situated on the lake surrounded by an illuminated terrace. 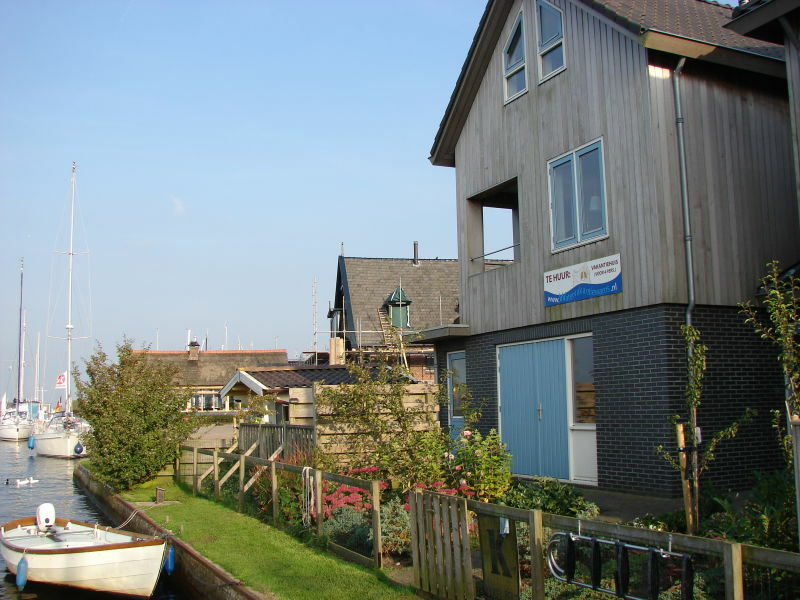 Close to the beach, Harbour and water sports.